Enjoy great lounge entertainment in a comfortable and relaxed setting at Jokers Wild. 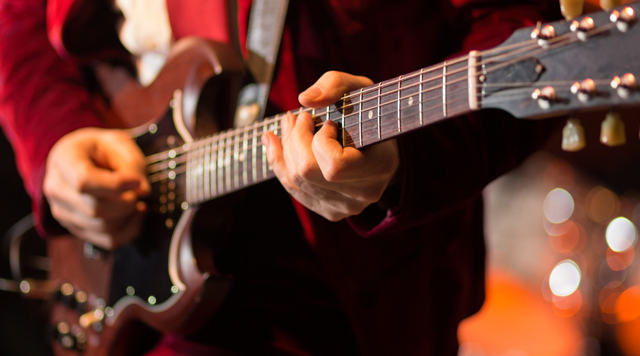 Watch the game, catch up with your friends, and see some great live music, all in the same night! 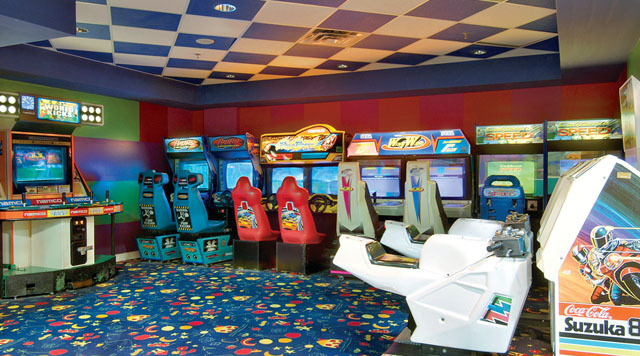 For video & pinball enthusiasts of all ages, the arcade features popular games for the entire family.